Bei Beasts of War wurden weitere Bilder der kommenden Wildlinge vorgestellt. 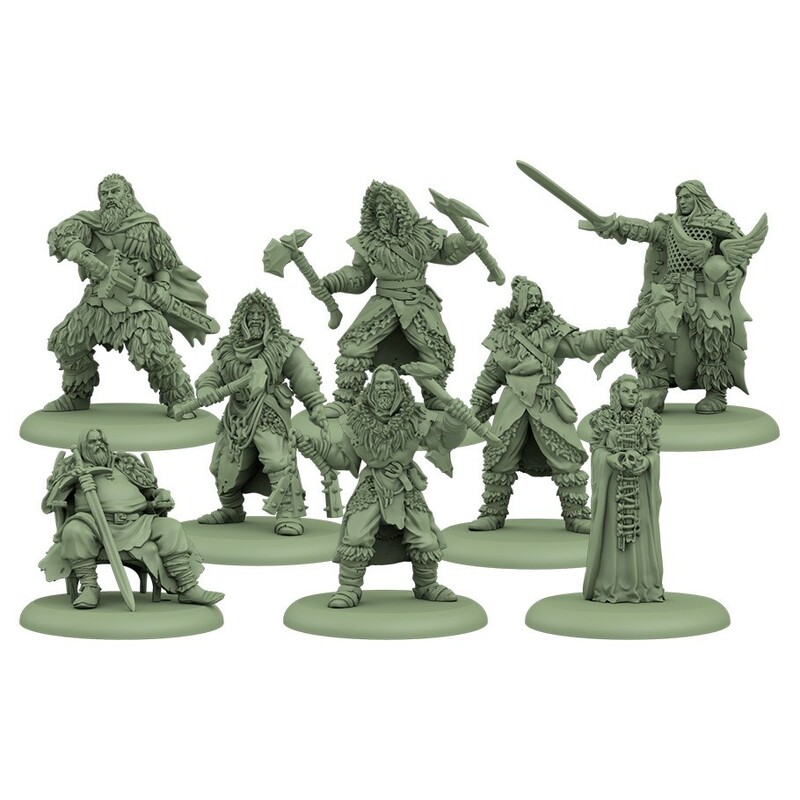 The A Song of Ice and Fire: Tabletop Miniatures Game Free Folk Starter Box has everything a player needs to begin their army of Free Folk. 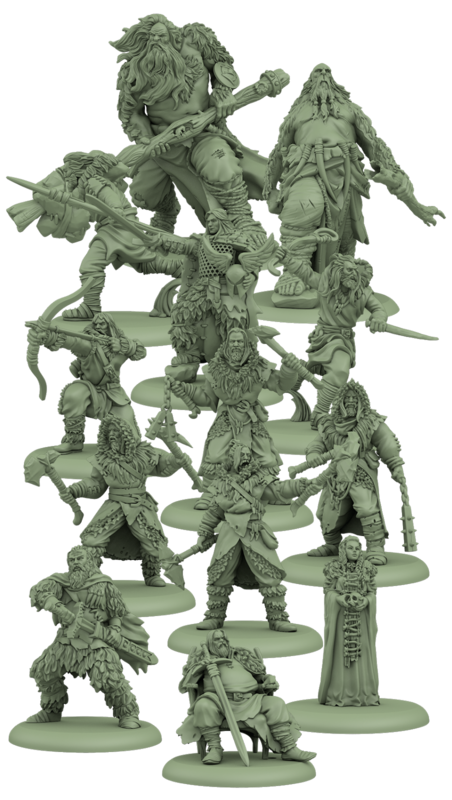 The box contains two complete units of Free Folk Raiders and Savage Giants, along with a unit of Trappers. 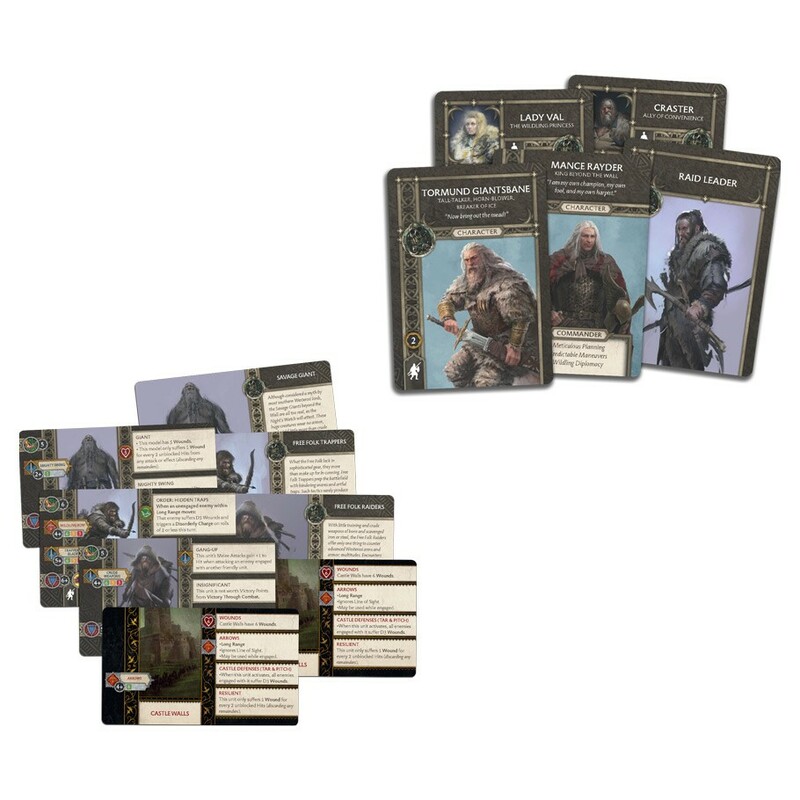 There are also Unit Attachments, Commanders and non-playing characters included.